The day is finally here to begin sharing with you what I’ve been busily been working on over the past weeks! 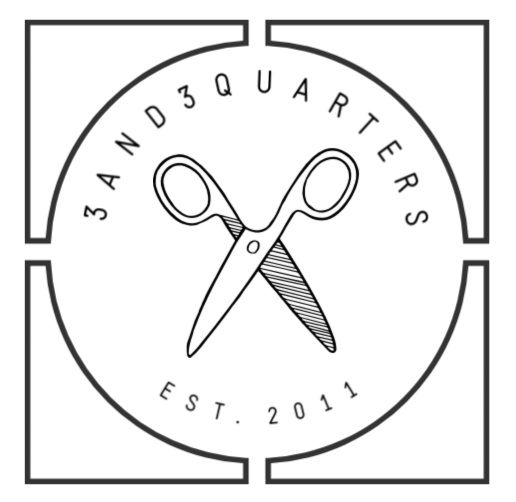 Introducing Day 1 of 12 Days of Christmas Crafts with 3and3quarters! Enjoy!